Justin & Briana live in Arizona, but I would have never known. Briana lived here on the Big Island for some time when she was young, but moved away soon after. 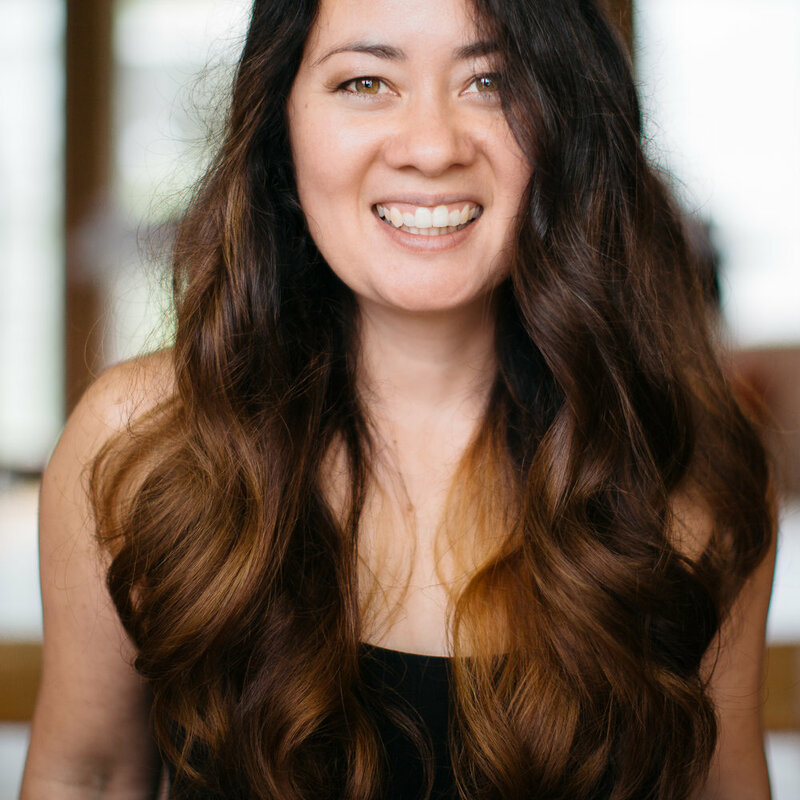 Ever since then, she has always wanted to get married somewhere here on Hawai'i Island. I could have sworn she and Justin were local by the amount of love & aloha they showed me. 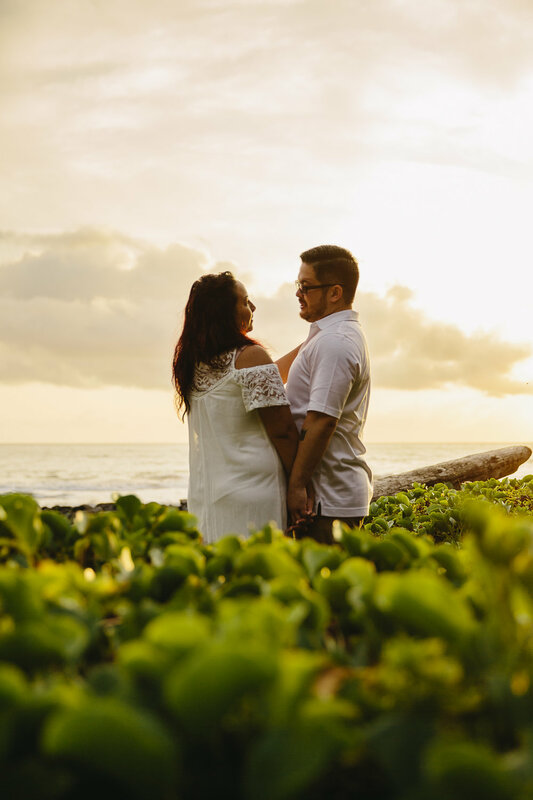 When they got to the island, we packed up and headed out to Pololu Valley for their engagement just days before their wedding! We had a gorgeous morning down in the valley, and got nice & muddy. They are so adventurous, and I can totally appreciate that! In Justin & Bri, I found my first destination wedding clients, as well as a pair of new and true friends.